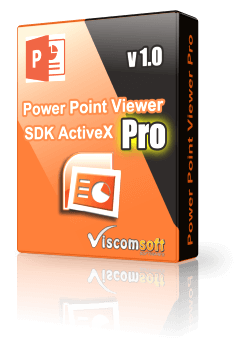 For Windows Developers who need to open PPTX file and create PPTX file in c , c#, vb.net , vb, delphi, vfp, ms access. 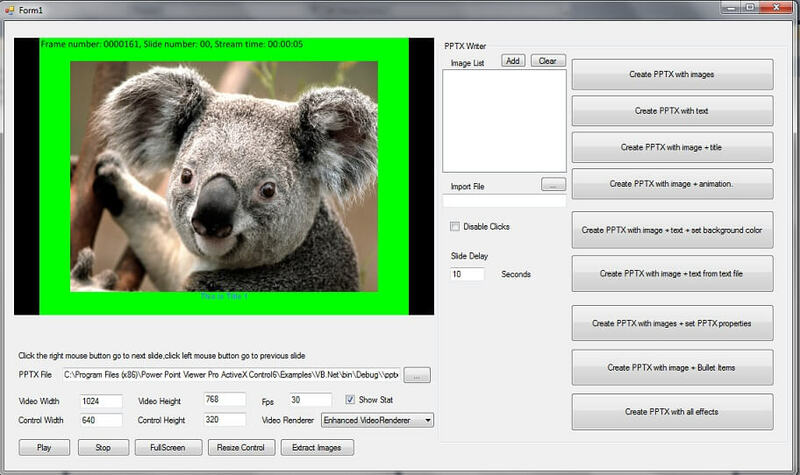 It include PPTX Viewer and PPTX Writer features. 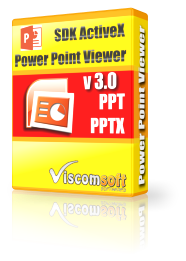 Without installed MS Powerpoint or MS Powerpoint Viewer.